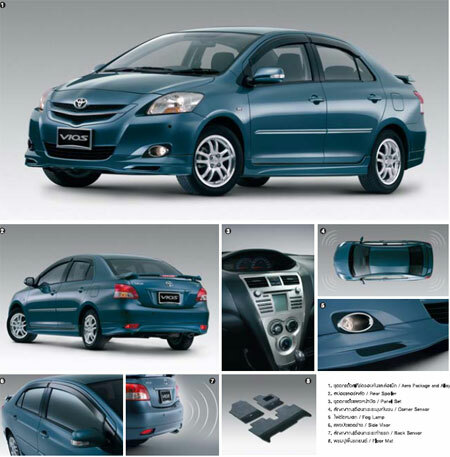 The new third generation Toyota Vios has been launched in Thailand, without much suprise as spyshots of the new Belta on test in Thailand as a Vios have been captured recently. 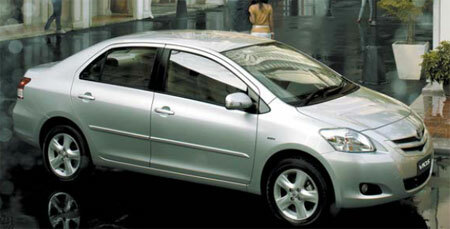 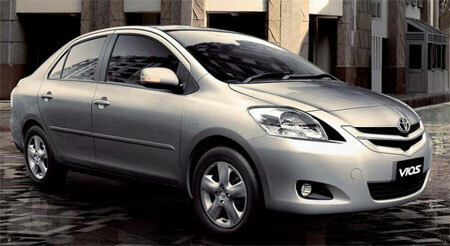 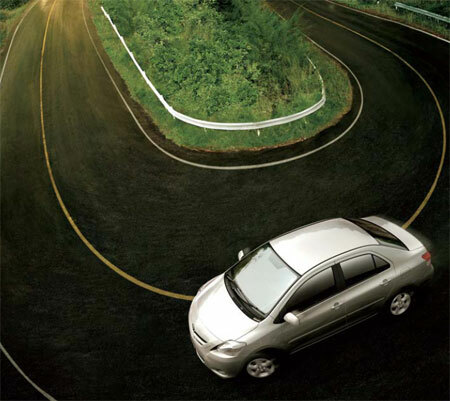 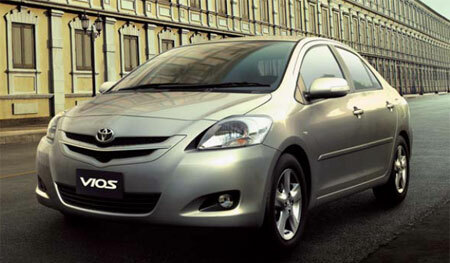 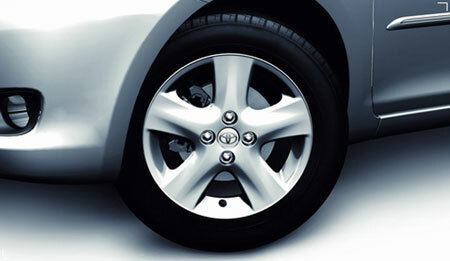 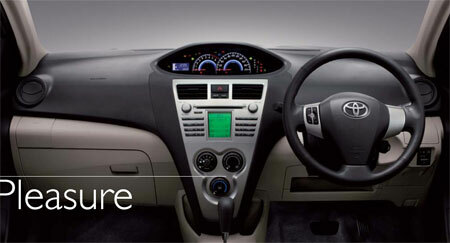 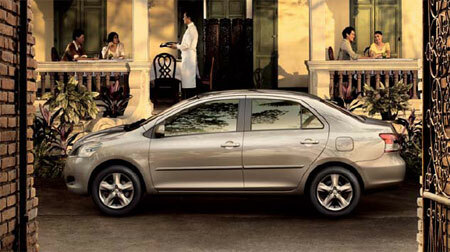 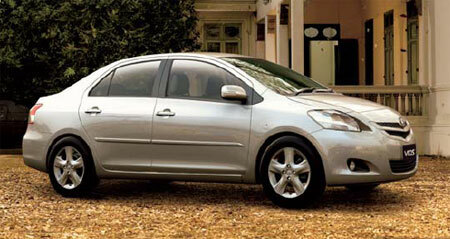 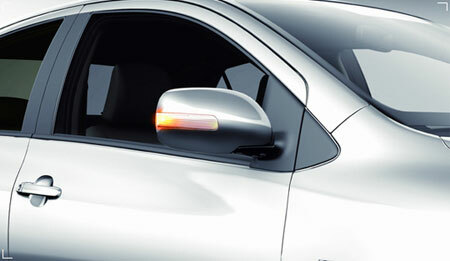 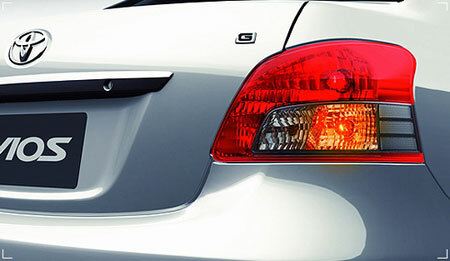 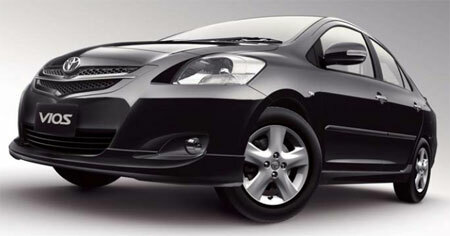 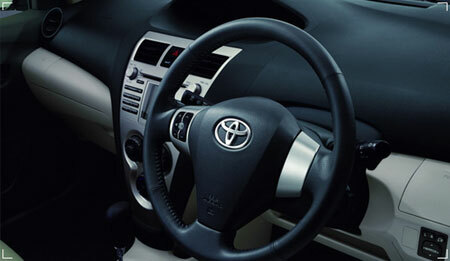 The new Toyota Vios is based on the Toyota Belta, or the Toyota Yaris Sedan, which is currently being sold globally. 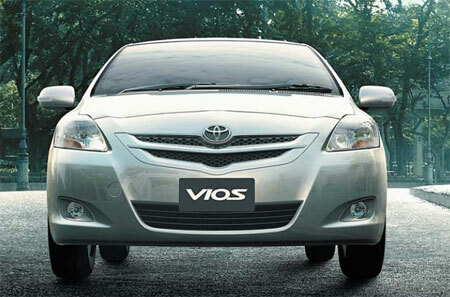 This means the third gen Vios is now a global model instead of being a regional ASEAN model. 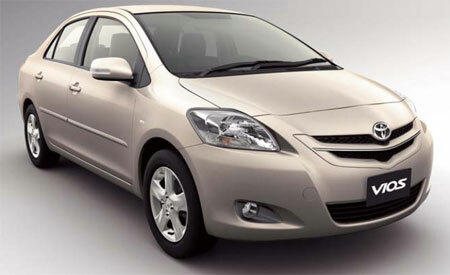 You can already see the hatchback version being sold in the Malaysian market, the Toyota Yaris. 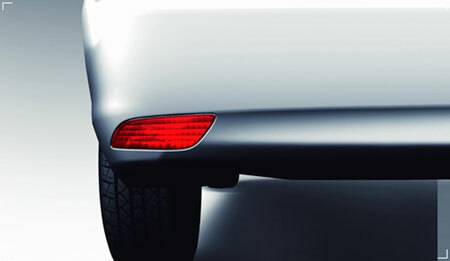 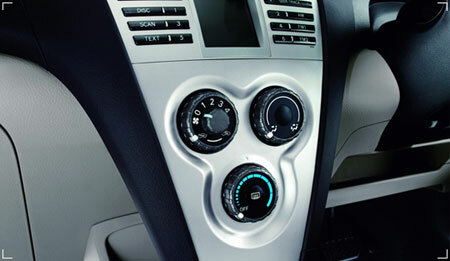 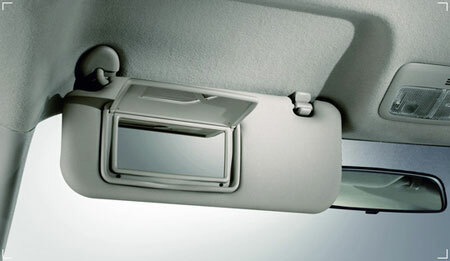 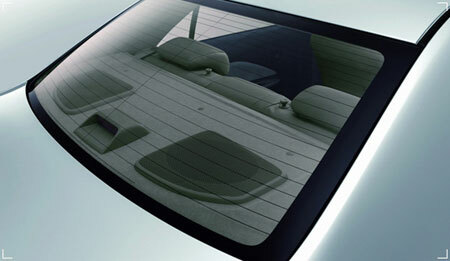 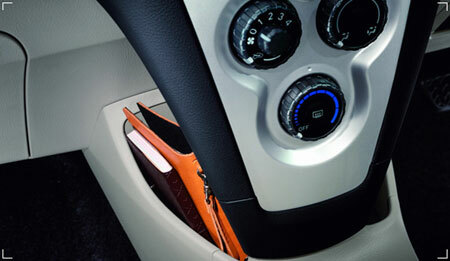 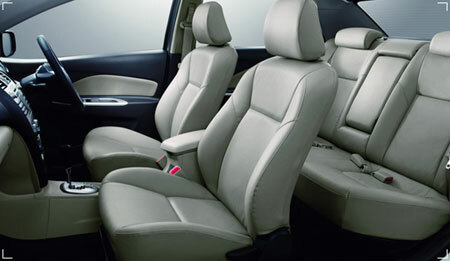 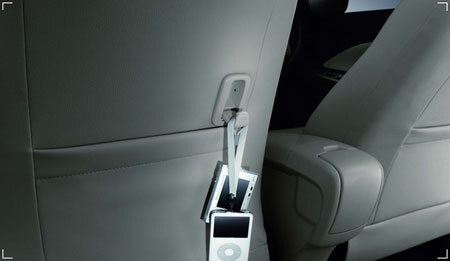 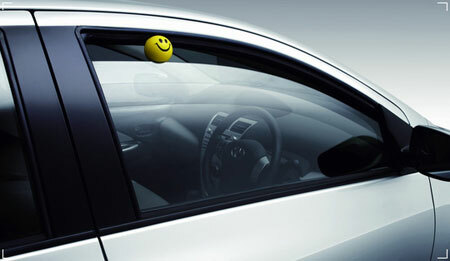 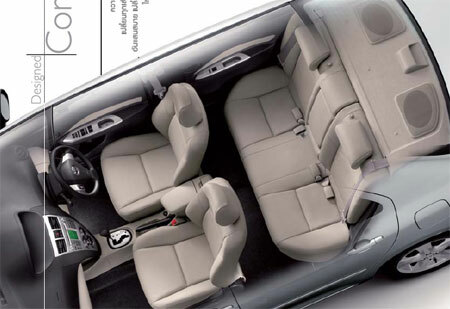 Of course, trim level and some other variables are changed here and there with the different regions. 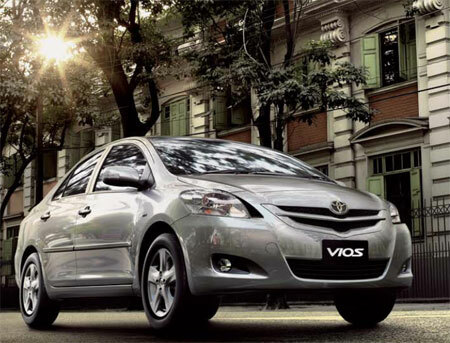 Compared to the 2nd generation Vios still being sold in Malaysia, the third gen Vios wheelbase is longer by 50mm at 2550mm, which is also longer than the Yaris hatchback which only stands at 2460mm. 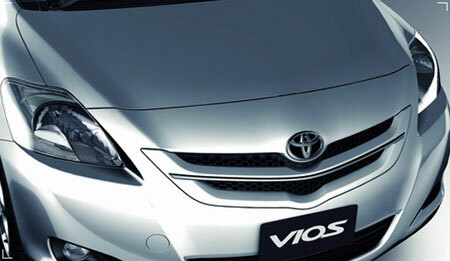 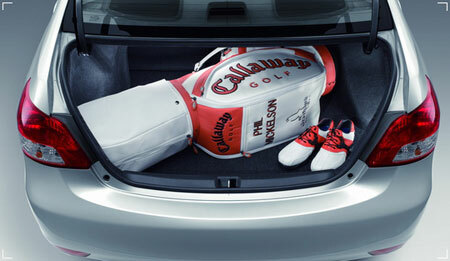 It is also heavier, now weighing 1045kg compared to the 2nd gen Vios’ kerb weight of 980kg. 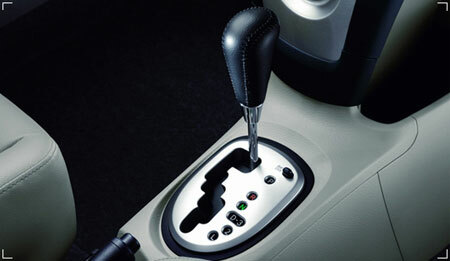 The 1NZ-FE engine and 4-speed Super ECT gearbox is retained, producing 109 horsepower and a maximum torque of 142Nm at 4,200rpm. 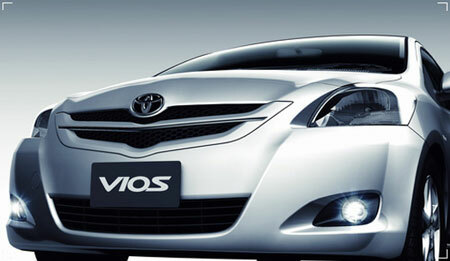 This means you may feel the 2nd generation Vios is slightly more zippy than the 3rd generation Vios once it gets launched in Malaysia. 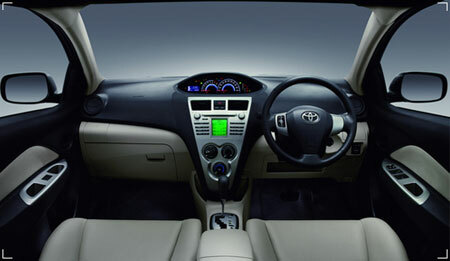 On the interior, dash layout is pretty much the same as the Toyota Yaris being the same car, and the plus point is it shares the Yaris interior’s abundance of storage space. 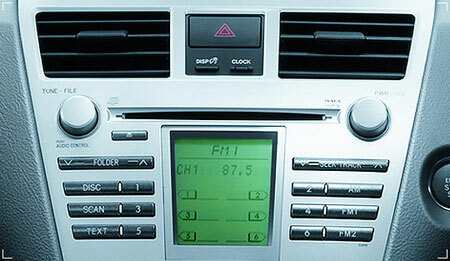 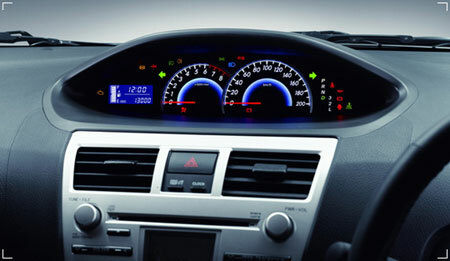 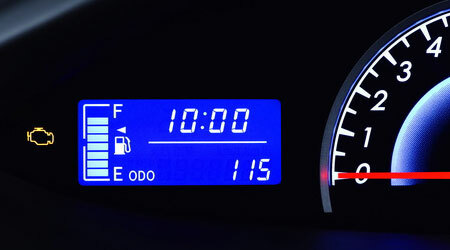 However it also shares the Toyota Yaris meter panel’s centrally-mounted location, which some dislike and prefer a conventional location.